HeitorRorizFilho is an 'agilero'. He currently works as an Agile Coach and Trainer worldwide, based in Sao Paulo. He is a writer, speaker and trainer in the area of Technology Management. He has been dealing with Agile since 2004 and in addition to speaking for Agile/Scrum, Six Sigma and PMI conferences, he is the founder activist of the ScrumAmazonia user group. He is also the co-founder and Agile Coach of Massimus (http://www.massimus.com) a company focused on APM (Agile Project Management) training and coaching. He holds a M.Sc. in Information Technology from the University of Stuttgart, Germany. Has worked and gathered experience in companies like Itautec-Philco SA, DaimlerChrysler AG, FraunhoferInstitut, FPF (Fundação Paulo Feitoza), among others. 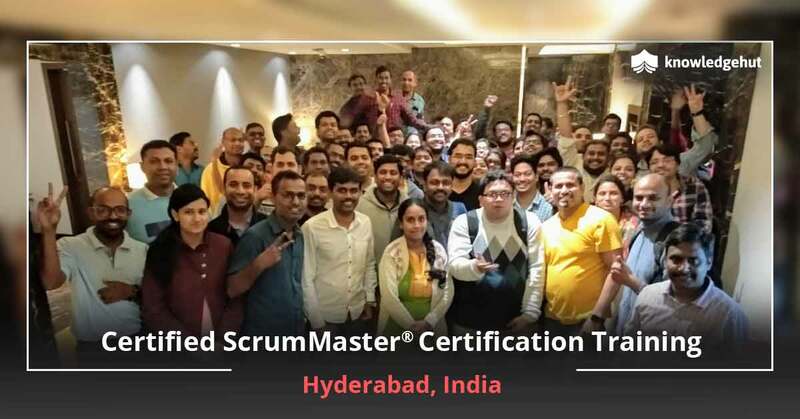 He worked for 3 years as a ScrumMaster and Product Owner for FPF and Siemens-Mobile where he also coached, trained and mentored teams to implement and improve Scrum in projects. For more than 2 years he worked as an Information Manager for the local government at Municipal Institute of Urban Planning where he applied Scrum outside of software, in architectural and building projects. He participated as a research assistant in projects belonging to LBA (Large-scale Biosphere-atmosphere Experiment in Amazonia) at INPA (http://www.inpa.br) in cooperation with JICA (Japan International Cooperation Agency) and NASA (National Aeronautics and Space Agency). Heitor is passionate for Agile and Scrum. He truly believes Agile can change the way we work achieving excellent levels of precision and performance. He is very interested in Agile Leadership and Agile Project Management as levers of improving our ways of work. James Smith first experienced the power of Scrum during a most dramatic of corporate turnarounds. Holding a very painful client-facing position and tiring of having nothing but bad news to communicate to his clients over and over again, a new job search had begun. Then Scrum took seed. In an incredibly short time, Monday mornings were once again something to look forward to and not to dread. Clients soon began requesting that they slow down their pace; they were overwhelming their IT departments with new features. Life for everyone in the corporation, and for those to whom they came home at night, got much better. 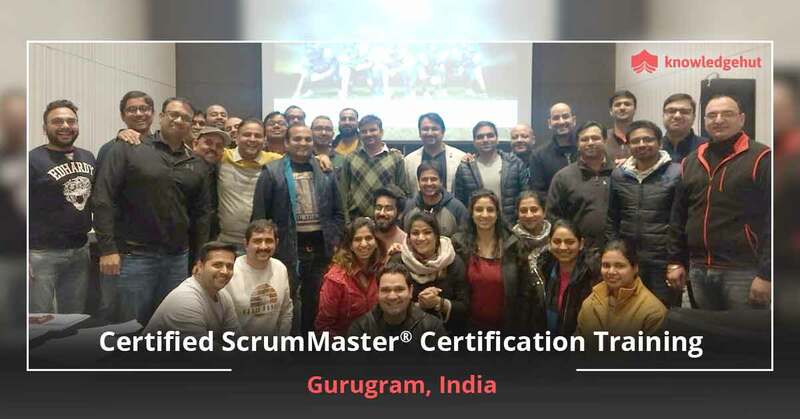 Moving into the ScrumMaster role and being part of the many successful releases delivered to our clients has been an extremely gratifying part of the past years. He feels that Scrum when properly implemented makes life better for all involved. And at the end of the day, that is a very good thing of which to be a part. 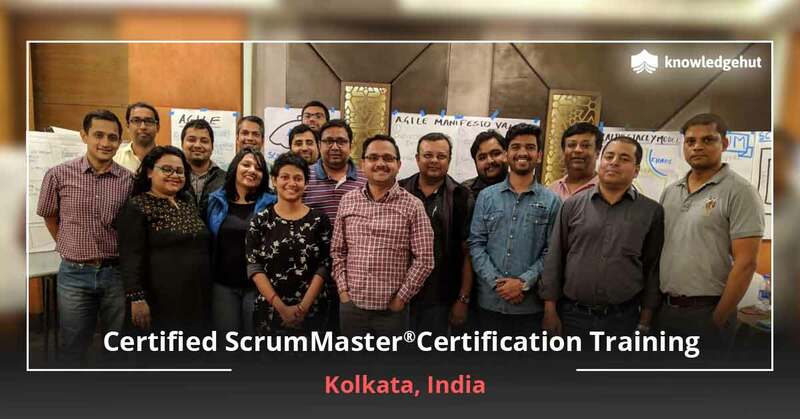 As a trainer, mentor and advisor, he has been honored with the opportunity to bring the spirit and techniques of Scrum with multiple training engagements for organizations like Sony, Boeing, HP and the US Department of Defense. James holds several qualifications and certifications; he is Six Sigma Certified, a Certified ScrumMaster, Product Owner and Trainer and holds an MBA from Northwestern's Kellogg School of Management. With years of experience managing (surviving?) 2 red haired daughters, I now believe that I can handle 'anything', bring it on! Seriously though, my enthusiasm for agile and scrum goes back to my first CS professor. She said that 'Computer Science' is a misnomer and that the things we do with computers have barely transitioned from black-magic to an art form, let alone a “hard” science. She explained that efforts to make the software development process consistent and predictable were hugely successful, in making it consistently and predictably AWFUL. Since that day I've sought to be a part of the solution to that problem. After 23 years of attempting to be a part of that solution I whole-heartedly support Scrum, seasoned with XP practices, as the antidote for widespread CS and IT project pathologies. I began my career as a software engineer in the very early days of the web. I was introduced to Scrum in 1997 and Extreme Programming in 2001. During my entire career I have been able use exclusively Agile techniques for startups and product development companies and continued to refine my approach after joining ThoughtWorks for a 6 year tour of duty as a principal consultant. They say every year of experience at ThoughtWorks is like 7 dog years and it is very true. I was routinely in front of some of the largest, most change resistant and hide-bound clients out there. I draw upon vast experience in making agile take root and grow strong in shaping my Scrum workshops. None of this is academic for me, I have managed my career and practiced my craft using nothing but Agile techniques. My training and consulting workshops are jam packed full of practical advice, deep experience and a well refined and battle hardened set of messages that I have found effective at convincing even the most entrenched agile resistant organizations. I look forward to sharing them with you. 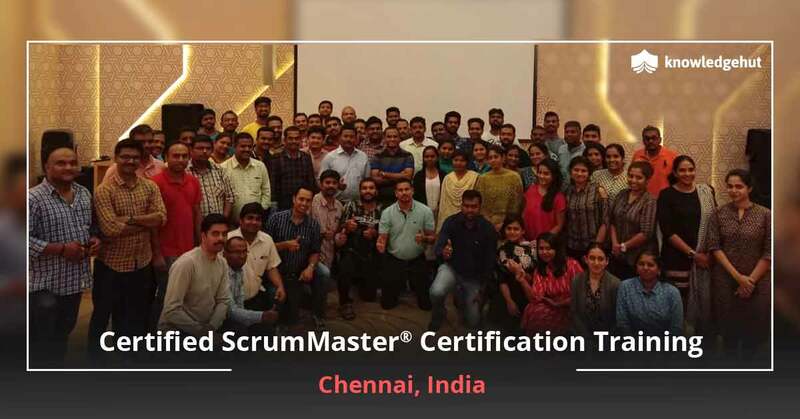 WHAT TO DO AFTER TAKING UP THE EXAMINATION FOR CERTIFIED SCRUMMASTER? TRAINING IN TAMPA? 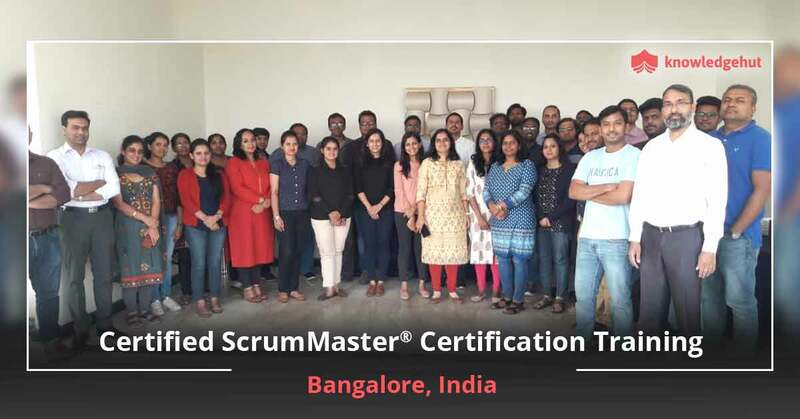 There are numerous articles about how to choose an institute; short cuts for cracking the test for Certified ScrumMaster? training in Tampa and even about re-test process. However, what can you do after taking up the test and passing the examination? How will one receive the certification for CSM? training in Tampa after passing the examination? If you have completed the course and are waiting for the next move, this article is for you. CSM? Evaluation After completing the examination, you need to complete the CSM? 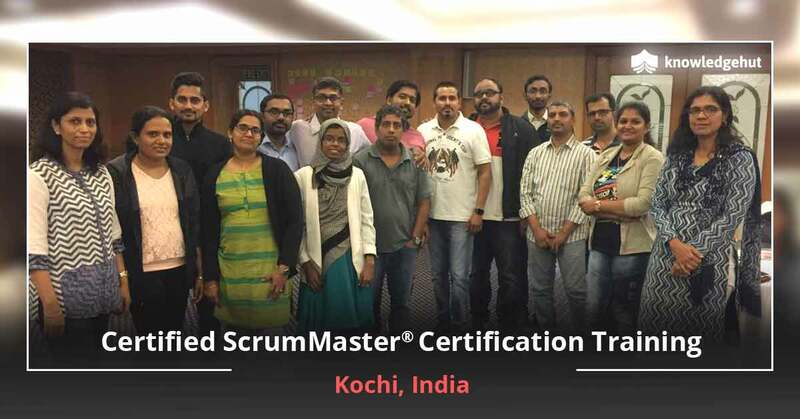 evaluation for receiving the certification for CSM? training in Tampa. You would receive a mail from Scrum Alliance? within five days after course completion with no regards to whether you took the examination or not. If you are taking up your course with any reputed institute like KnowledgeHut, the CSM? certification cost in Tampa includes the cost of examination too. You can take up the examination on the first day, after completing the course or before 60 days from registering for the course. Even if you haven?t taken the examination, you can log into the website and complete the online evaluation. Once you have completed the evaluation and agreed to the terms and conditions, you can download the certificate, if you had taken up the examination and passed the test. Scrum Alliance? membership Upon completing the course and examination of CSM? course in Tampa, you are eligible for two year membership with Scrum Alliance. This is one of the main advantages of choosing an institute which is affiliated with Scrum Alliance? like KnowledgeHut in Tampa. 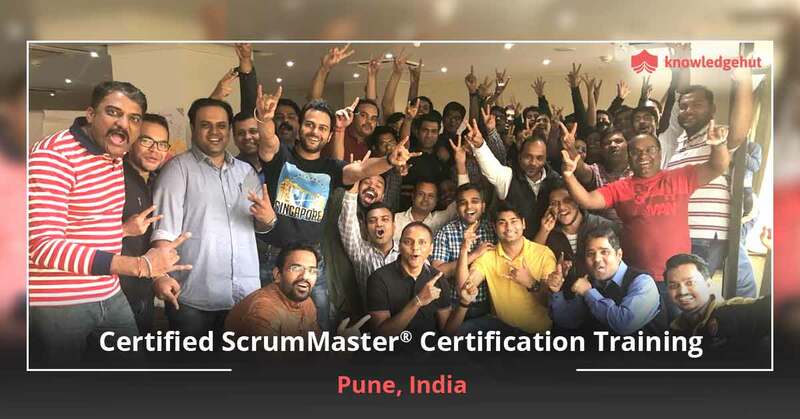 With this membership, you can connect with people who are experts in Scrum, discuss cases with them and also meet up with professionals near you. This membership will be very helpful for those who want to grow their knowledge. 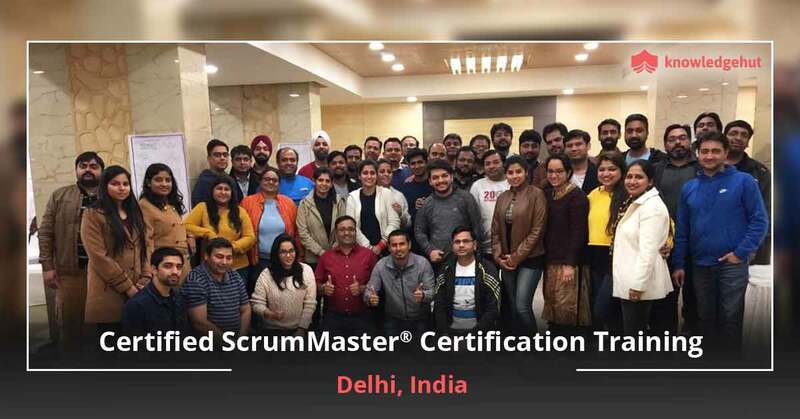 Along with the Certified ScrumMaster? certification cost in Tampa, you would receive a two year membership for free, after you receive your certification (the first certification). Scrum Alliance? membership also has other benefits like resources, complimentary benefits, discounts for Agile tools, invitation to events and others. You can also renew your membership by paying a small membership fee to Scrum Alliance? organization. You would receive a mail regarding renewal, when your current membership is about to be expired. To enjoy all these price worthy services and to receive the certification, you need to take up the course from any reputed institute through traditional training in which you would be provided classroom coaching, without the help of any online feature so that you can pass the exam in one or two tries. For these features, you need to choose the best institutes in Tampa like KnowledgeHut as they offer skilled instructors, clear agenda, practical training workshops and other features. You cannot memorize everything in the book and take up the test. You need professionals to train you with practical business cases and other tools.